Sunderland CCG has appointed an executive committee to deliver the day-to-day management and delivery for the planning and purchasing (the commissioning) of local NHS healthcare and health services for the people of Sunderland. 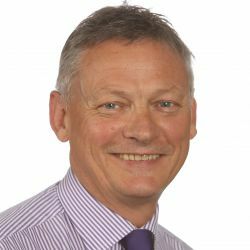 With previous experience of working with CCGs in Newcastle, Gateshead, County Durham and Darlington, David has been involved with the NHS in both clinical and strategic roles as a commissioner and provider. He has lived locally all his life and has extensive management experience including in hospitals and commissioning. He started his career in 1982 at Sunderland Royal Infirmary and joined the CCG as chief officer in 2012. David chairs the Sunderland A&E Delivery Board and Sunderland’s Children’s Strategic Partnership, is vice chair of the Sunderland Safeguarding Children’s Board and a member of the Health and Wellbeing Board and Sunderland Partnership. On a wider footprint he chairs the CNE Armed Forces Network and the Estates strategy group and is a member of the Workforce Strategy Group. 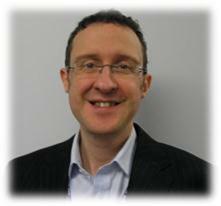 David Chandler is the Chief Finance Officer and Deputy Chief Officer for Sunderland CCG. He has worked in the NHS at a senior level for over 20 years and has experience in most sectors including acute care, community, mental health and commissioning with Gateshead, County Durham, Darlington and Sunderland. He is also the chair of the Northern Branch of HFMA and the chair of the National HFMA Commissioning Forum. Ann is a registered nurse with a career in the NHS spanning over 34 years. Ann trained and has lived in Sunderland all of her life. Ann has always been an advocate for improving the quality of patient care, their safety and their overall experience. She has been instrumental in developing new services and clinical pathways in many areas including haematology/oncology and palliative care throughout her career and in her role as Nurse Director for the North of England Cancer Network. During this time Ann was a founder board member of the United Kingdom Oncology Nursing Society, (UKONS). 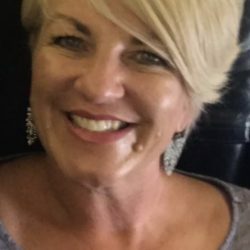 From 2009 Ann was Director of Clinical Care and Patient Safety (Executive Nurse) at the North East Ambulance Service NHS, a new role introduced to support the successful transition of the organisation to Foundation Trust status. Ann has been Executive Director of Nursing, Quality & Safety for the CCG since 2013 and is a visiting professor at the University of Sunderland in the department of nursing and health sciences. Passionate about ensuring patients receive the best care available, Ian has been a GP at the Southland Medical Centre in Ryhope since 2001. With previous commissioning experience gained at Wearside Commissioning Group, Ian was re-elected to Sunderland CCG as Chair in 2014. He is a member of the governing body, Executive Committee and Sunderland Health and Wellbeing Board. 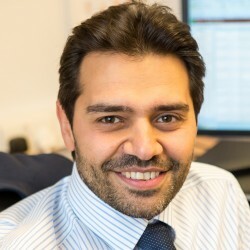 Dr Khalil has been a GP in Sunderland since 2010. He is a GP trainer and partner at The Broadway Medical Practice. He is also the lead GP at The New Silksworth Medical Practice. He moved to the North East after graduating from Egypt in 2002. 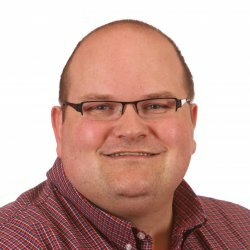 He has been part of the team leading on Sunderland’s multi-speciality community provider Vanguard Programme and the development of the All Together Better Alliance. Dr Khalil is passionate about integrated care and providing high quality seamless proactive care to the people of Sunderland. 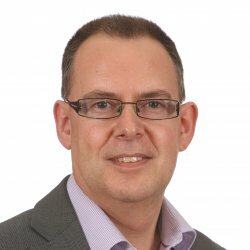 He was appointed to the CCG’s governing body in 2015 and subsequently elected in 2016 and is currently the Clinical Vice Chair of Sunderland CCG. After qualifying in medicine (MBBS 1997) and gaining post-graduate degree (MD Dermatology 2003) in India, I came to the UK to work in the NHS. After a few years of training in hospital medicine (MRCP 2007), I got attracted to the traditional values and principles in General Practice and so decided to change my career. I became a qualified GP in 2010 and have since worked in Sunderland. During these past few years I have been involved in the development of General Practice services in the North Locality and since joining the CCG, have taken on the role of GP Lead for the locality. I am a member of the CCG Governing Body, Executive Committee and the Executive GP Lead on the newly set up South of Tyne Health Group overseeing the In-Hospital Transformation Programme. Florence qualified as a nurse in 1987, before working in secondary care for 15 years on the gynaecological unit. She was then employed in general practice, working autonomously with patients with long term conditions. She now works as an advanced nurse practitioner as part of a team within a member practice that provides holistic services to patients. In 2008 she became a nurse representative on the Wearside Commissioning Board before being employed as the strategic practice nurse on the executive board for the CCG in 2013. Her role is to represent and support the practice nursing team giving them a voice. Within this she is actively involved in training and policies, workforce management and links the locality nurses to the governing body. Florence is the clinical lead for End of Life. Within this role she provides advice and guidance to practices and supports the CCG with their priorities. She also supports the implementation of national policy to provide standardised quality of care for patients. Dr Raj Bethapudi is a GP Partner in Sunderland and has been working in the NHS for over a decade. His other roles include being a GP Trainer, appraiser and Royal College of General Practitioners (RCGP) faculty board member. Raj’s areas of interest include Medical education, training and Clinical Commissioning. 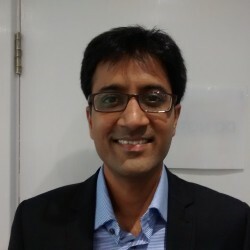 ​He has been elected as a Sunderland CCG GP executive body member in April 2016 and currently leads on cardiovascular disease (CVD), cancer, primary prevention and cares improvement areas for Sunderland CCG. 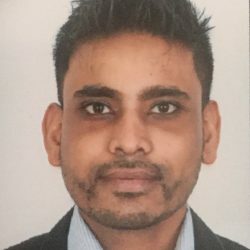 Dr Malik has been a GP in Sunderland since 2013 and currently works with local GP practices providing clinical stability and support in transitioning practices. 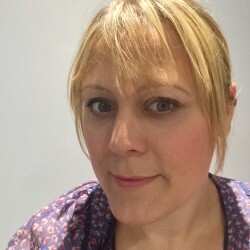 She moved back home to the North East after graduating from Bart’s and The London and has been working in the local NHS for over 12 years, bringing previous experience of national representative roles in the BMA. Other roles include working with the national GP health programme in supporting doctors in difficulty and setting up a local GP Balint group. 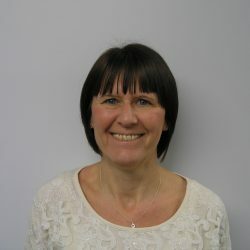 She was appointed as a Sunderland CCG GP executive body member in April 2018 and currently leads on Respiratory, Musculoskeletal and Falls and Rehabilitation improvement areas for Sunderland CCG.